1. When booking in advance you must take your receipt with you to show proof of payment to the DoC Warden. If you cannot show proof of payment, you will likely be required to pay again by them. 2. Revised notice for earthquake strengthening work. This hut is currently open. A decision on when this work will commence is due shortly. We will post the new closure date as soon as this becomes available to us. Thank you for your patience during this process. 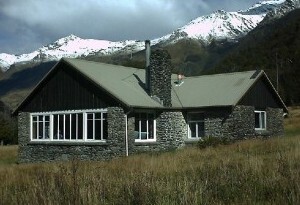 In the West Matukituki Valley on the banks of Cascade Stream, Mount Aspiring National Park. 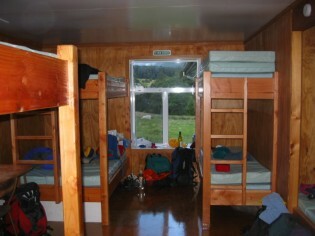 38 bunks, wood stove, gas cookers (summer only), common room, water tank and flush toilets. 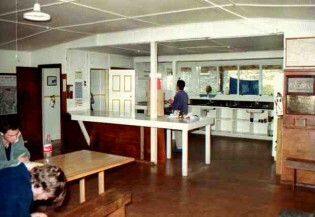 Hut warden in residence during summer. 2 hours from Matukituki Valley road end over open river flats. DOC Wanaka sells special tickets for Aspiring Hut. No individual bookings are possible. 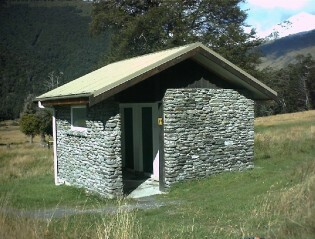 The hut is open all year round and beds are available on a first in, first served basis.